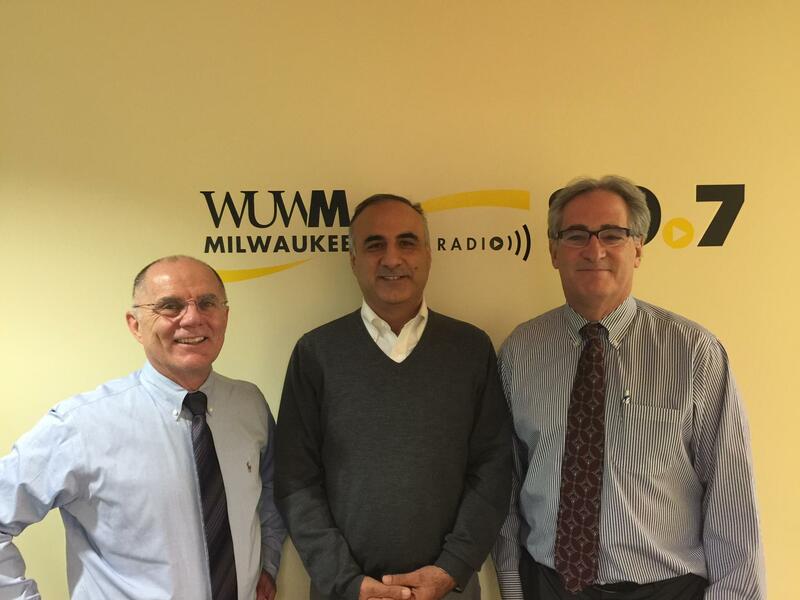 UWM engineering professor Adel Nasiri and Alan Perlstein of the Midwest Energy Research Consortium talk to host Tom Luljak. UWM launches an important project called a microgrid. It that will be vital to the region's power, energy and control industry cluster. UWM engineering professor Adel Nasiri and Alan Perlstein of the Midwest Energy Research Consortium talk to host Tom Luljak about this revolutionary technology.